Massachusetts State Police and Townsend Police are looking for Kevin Hamel, who is accused of assaulting a family member. 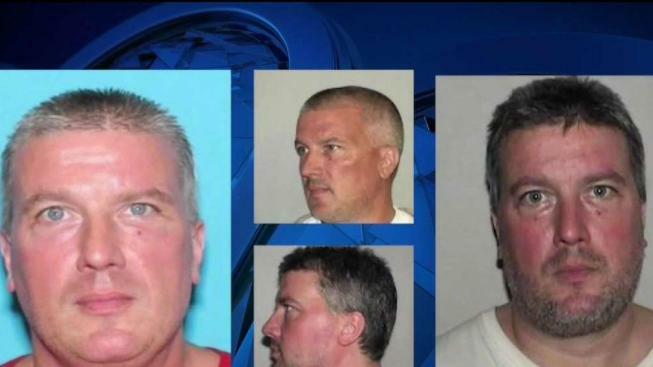 Authorities in Massachusetts are on the hunt for a kidnapping suspect. Kevin Hamel, 49, is accused of violently assaulting a female victim and holding her against her will in Townsend back in March. He is wanted by Massachusetts State Police and Townsend Police. Hamel has an arrest warrant for charges including kidnapping, assault and battery with a dangerous weapon, assault and battery on a family or household member and vandalizing property. State police say Hamel's criminal record in Massachusetts includes convictions for firearms charges, stalking, kidnapping and restraining order violations. Police add that there have been eight restraining orders against him in Massachusetts. Police note that Hamel has ties to Townsend, Fitchburg, Ayer, Acton and parts of New Hampshire. Anyone with information is asked to call 1-800-527-8873.